So it’s been a great year so far for the commodities of which prices have been going up strengthened by the weakening USD. Now USD is ready to make a come back with a bang. It’s time to load up once again and enjoy USDA prime beef after cashing out after trading the USD recovery story. 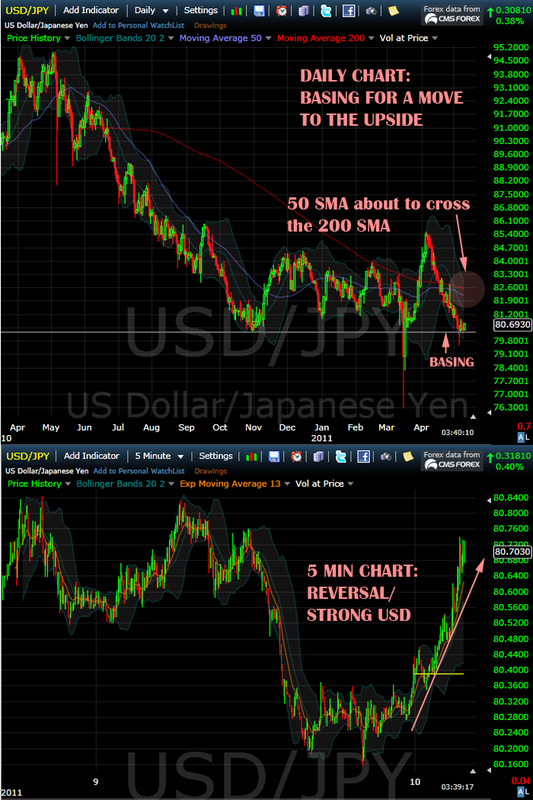 Taking a glimpse at the USD vs JPY chart. We’re seeing strong momentum in the 5 min chart. In the daily chart, all we need to do is break above the 80.80 short term resistance. Once we break above we go hallelujah. What happens when the USD gets strong against the JPY? Nikkei does well. And how can we benefit the most from the Nikkei bullishness? 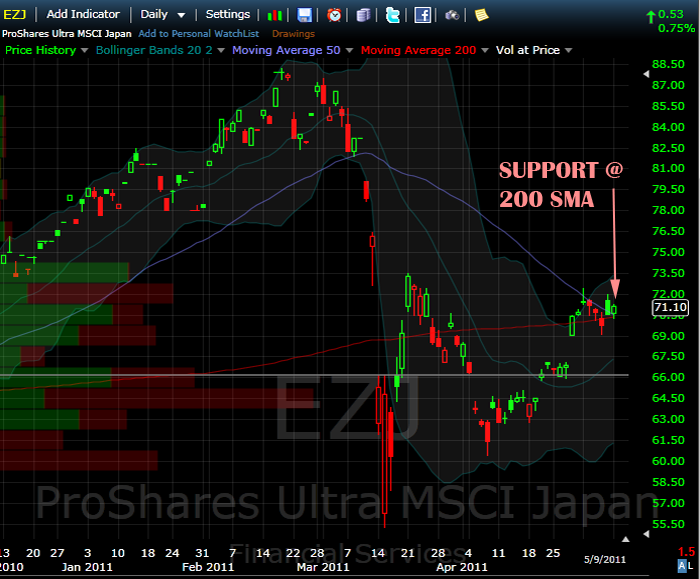 Buy EZJ. It’s that simple: Easy J.